Las Vegas comedy clubs are among the funniest in the world, and boast and array of funniest stand up comedians! 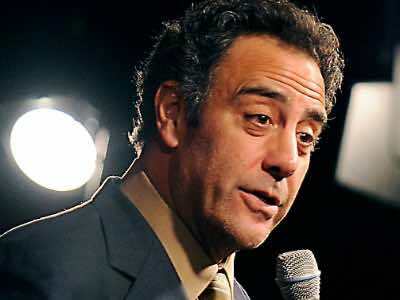 Among the hottest Vegas clubs are Brad Garrett's, The Laugh Factory, Live and L.A. Comedy Club. Review: Brad Garrett's Comedy Club is one of the newest, but already one of the most popular Las Vegas comedy clubs. While Brad Garrett (who played Robert Baron in Everybody Loves Raymond) does not appear every show, you will sure have a lot of fun with the line up of top stand up comedians he invites to perform. Tickets on the night when Garrett performs are slightly more expensive than when he doesn't. 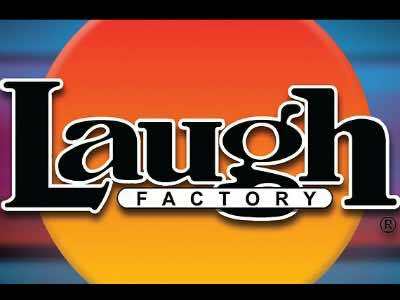 Review: The Laugh Factory is one of the top Las Vegas comedy clubs, voted the "No. 1" club in the US! The venue is small and intimate, drinks slightly expensive but tickets to the show are very cheap. I can't predict the experience you will have at this show as they always have someone new and what is funny to some may not be funny to you. However, it seems they prefer quality over quantity by featuring better but fewer comedians - usually 2 stand up comics per show. They also often host performances by top-notch comedians such as Ray Romano or Tim Allen, but then the tickets might be more expensive! Finally the Comedy Cellar is coming to the West Coast and to no other place than sin City. 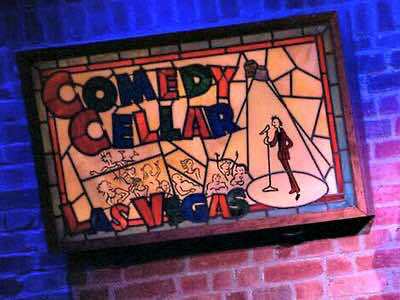 The Comedy Cellar has brought numerous big name acts to the stage in New York City for more than 36 years and now you will have a chance to catch some of the greatest comedians of all time at the this new Las Vegas comedy club located at Rio. You won’t be surprised to hear that stars like John Stewart, Amy Schumar, Ray Ramano and Chris Rock got their start at the Comedy Cellar. You can expect the same type of quality laughs when you laugh your way through one of the 90-minute performances. You might need to unloosen the belt for the gut wrenching laughter that will surly have your ribs hurting and your eyes watering with joy. We know you are ready to witness the greatest comedians on earth so book your tickets now. Some of the brightest and talented comedians have a place to call home in Las Vegas now and that place is the Jokester Comedy Club Las Vegas. 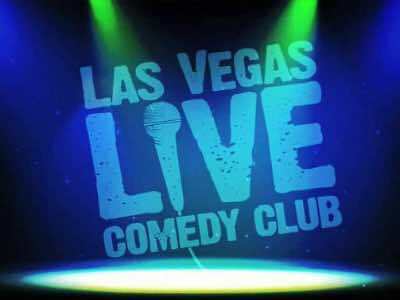 Performing in the Showroom at D Las Vegas, Jokesters Comedy Club Las Vegas is a 75-minute ride through the best comedians such as Rebecca Love, Don Barnhart, Ryan Cole, Pejman MC, Derrick Richards and Kathleen Dunbar. 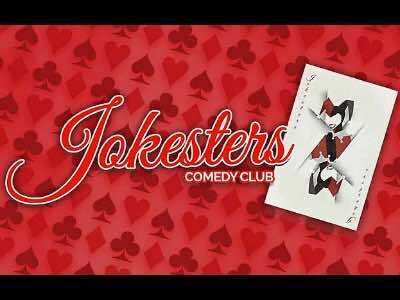 The Jokesters Comedy Club Las Vegas keeps the punch line coming night after night with new talented comedians that have performed on hit shows such as the Tonight Show, Def Comedy Jam, the Late Late Show and Comedy Central. Your eyes will be watery form the joyful laughs that will have you crying in your seat. No matter who hits the stage their comedy will be hitting the laughter out of the ballpark and you will be rolling on the floor. Review: The latest comedy club on the Strip, Live is located at Miracle Miles at Planet Hollywood Resort & Casino. 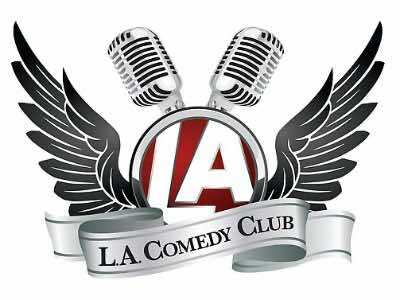 As most Las Vegas comedy clubs, they mix the roster of young and established stand up comedians. According to some reviews, this show can before enjoyed by a younger crowd. Review: The L.A. Comedy Club in Las Vegas is a great place to spend an evening of laughing to the best local and national comedians. Standout comedians like Loni Love, Aziz Anazari and Felipe Esparsa have delivered plenty of laughs since the club’s inception in 2007. The L.A. Comedy Club has a format that includes a headliner, a feature comedian and several house comedians that will perform standup or improv during the one hour show. Located in the 160-seat Dragon Theater at the Stratosphere Hotel and Casino, the L.A. Comedy Club has an intimate feeling with a large stage that is flanked by two video screens. No matter where you sit in this club you will have a great sight view and the sound system carries the funny monologues throughout the theater. The L.A. Comedy Club is open nightly with two shows on Friday and Saturday.